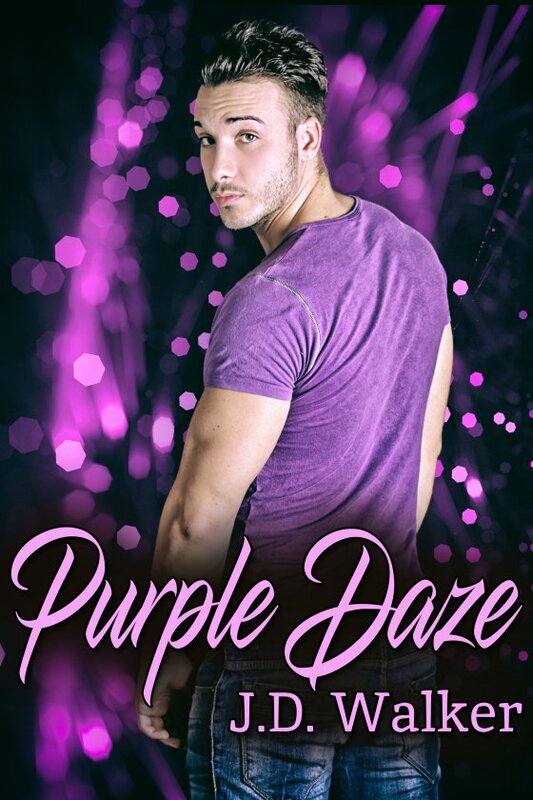 Purple Daze by J.D. Walker is now available! When Gabriel “Gabe” St. James leaves the city behind and moves to a small town with his dad, the first person he meets is Lucifer Beelzebub “Beebub” Beaumont, who becomes his best friend. Now Beebub is quite the character, loves anything purple, and is larger than life in every way. Gabe simply tries to keep up, dreading the day his partner in crime and secret love will grow up and leave him behind, breaking his heart. It’s many years before Beebub returns home, with scars both physical and mental. But he’s still the overly confident, arrogant person he’s always been, and expects Gabe to fall at his feet and declare undying love. Just the opposite happens, however. Both men must start over and learn who they are after all this time, and how to trust each other again. Will it be worth the trouble in the end?